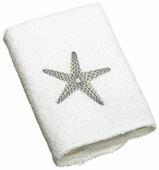 The By The Sea Collection adds coastal style to your bathroom. 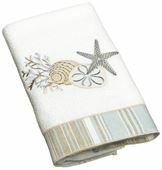 The By The Sea Collection adds coastal style to your bathroom. 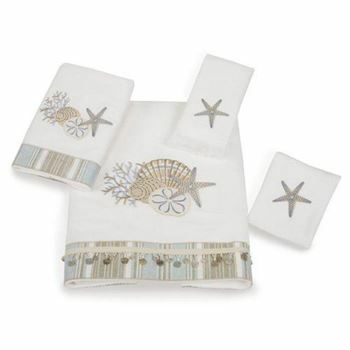 Featuring sea life designs, the three linens in this collection are constructed of cotton for ultimate absorption.